Private equity firm ATL Partners has purchased a majority stake in specialty freight and logistics company Rock-It Cargo, as well as its subsidiary Rich Forwarding Limited. 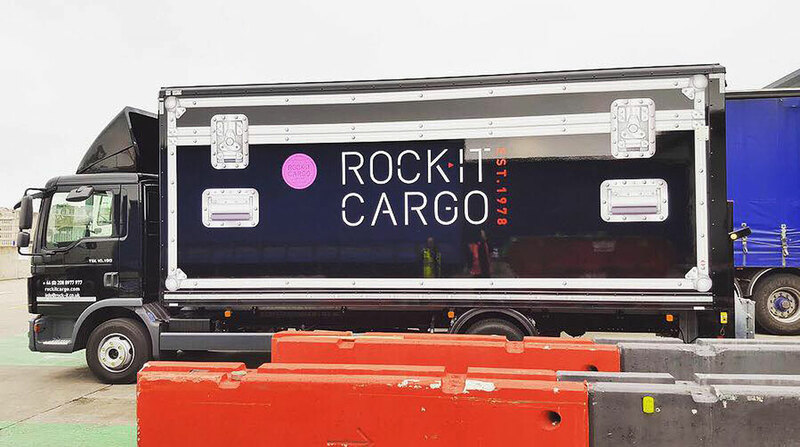 Rock-It Cargo, based in Los Angeles and New York, specializes in transportation services for live entertainment, sports and corporate events. It was founded in 1978 by CEO David Bernstein, who will maintain a significant equity stake in the company, ATL said in a statement on July 31. In its 40 years of operation, Rock-It has grown to 32 locations in 12 countries, with more than 400 employees globally. The ATL Partners acquisition could lead to more resources for expansion into specialty markets. “We believe that by partnering with ATL, who know and understand our core logistics solutions well, we can accelerate growth by capturing more opportunities in our existing end markets and aggressively pursuing adjacent markets through organic initiatives and strategic acquisitions,” said Bernstein. Rock-It serves more than 3,500 clients, including Taylor Swift, Paul McCartney, Cirque du Soleil, the National Football League and Apple. ATL Partners was founded in 2014 to make private equity investments in aerospace, transportation and logistics sectors, primarily in North America. In addition to Rock-It, its investment portfolio includes Pilot Freight Services, a global transportation and logistics company, and Sky Leasing, a full-service aircraft leasing company. According to its website, ATL has a minimum equity investment requirement of $75 million and a target equity investment range of $150 million to $750 million. Board members believe ATL’s target sectors will continue to expand due to increasingly globalized cargo transport demand, a still-developing need for sophisticated logistics providers, and the growth of GDP per capita in emerging markets that drives demand for air travel and imported goods at rates that exceed GDP growth in those markets. The Future of Freight: What's Your Vision?